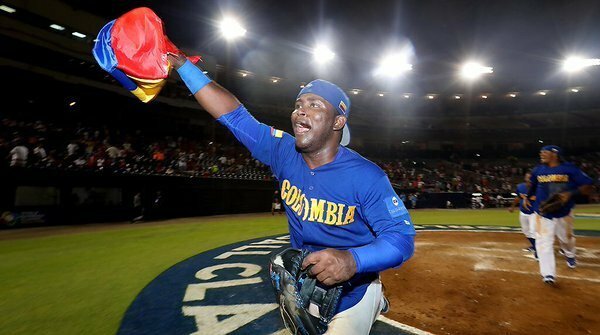 Mexico and Colombia have become the latest teams to secure their place in the 2017 World Baseball Classic after both nations progressed through the qualification phase. The Mexican side, currently ranked seven in the world, enjoyed two comfortable victories over Nicaragua, claiming 11-0 and 12-1 successes, and also overcame the Czech Republic 2-1 in Mexicali. They were eliminated at the first round stage of the 2013 edition of the tournament and will be hoping for an improved showing at next year’s event. 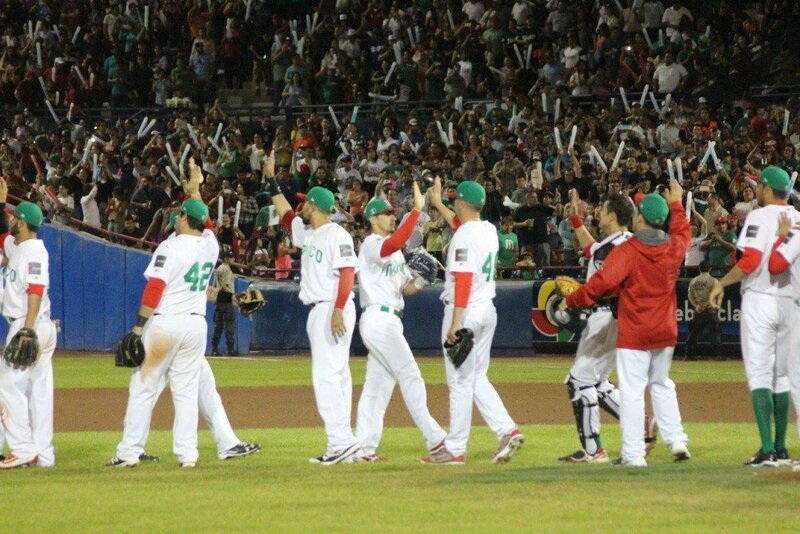 “It is very nice for Mexico, - that's what we came for and we got it," manager Edgar Gonzalez said. “It all works out with joy for everyone." They will be joined by Colombia, winners of the qualifying event in Panama City with three victories. The South American outfit, ranked at 20th in the world, thrashed Spain 9-2 in their opening game and then went on to comfortably beat the host country 6-3. Their place at the World Baseball Classic, which is sanctioned by the World Baseball Softball Confederation, who are behind the sport’s bid for inclusion at Tokyo 2020 Olympic Games, was sealed when they edged their second encounter with Panama 2-1. The final qualifier for the 2017 WBC is due to take place in Brooklyn in the United States from September 22 to 25. Brazil, Pakistan, Britain and Israel will all battle it out for the final available spot at the 2017 competition. In February, Australia won a qualifying tournament in Sydney to reach the finals of the World Baseball Classic. They will take their place alongside defending champions Dominican Republic and the 2013 runners-up Puerto Rico. Also qualified are Japan, Chinese Taipei, South Korea, China, The Netherlands, Italy, Cuba, United States, Venezuela and Canada. Since being launched in 2006, all three tournaments have been taken place in different countries but the finals of every event have been held in California with San Diego hosting the first and Los Angeles the second in 2009 before it took place in San Francisco four years later.